Having professionals install your boilers implies a greater sense of security. You are guaranteed of perfection and long lasting services. When it comes to boiler installations, therefore, you have every reason to involve experienced experts. At Raj Gas, we use qualified and experienced engineers to take care of your boiler installation needs. We offer the best level of service when it comes to boiler installations London. In providing lasting solutions to your needs, our certified technicians use modern technology that guarantees fast solutions. We take pride in handling brand new installation of high-quality boilers. You do not just need quick-fix services that will last for a few months; you deserve long lasting solutions, and that’s what we promise. Our competitive service charges make it easier for all our customers to access quality services at affordable rates. Getting quality services do not necessarily imply overspending. As so long as it is boiler installation, we can get it done the easier way. We bring to the market over thirty years of experience of boiler installation. You can, therefore, be certain of quality services that will not only bring satisfaction but also guarantee affordability. 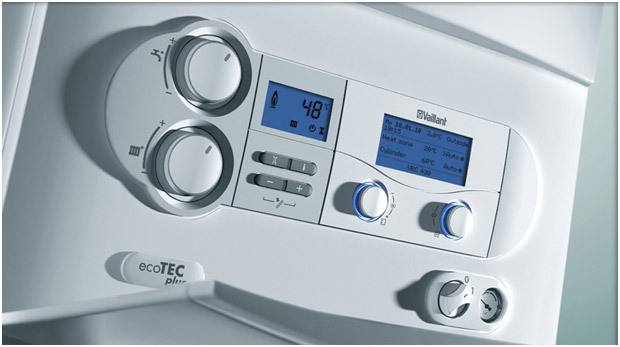 Our experts fix a wide range of boilers including condensing and combination boilers.